Andrea won a Marie Skłodowska-Curie Individual Fellowship! Congratulations! In October we visited Conrad Observatory. From the head of the observatory, Roman Leonhardt, we have learned a lot about geophysics! Roman, thank you for an interesting underground lab tour! 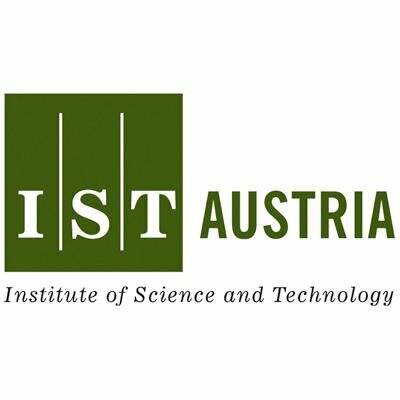 This summer Konrad and Marco enforced our team at IST Austria and helped us with fabrication, simulation and cake eating. Blue sky arrived! Looking forward to the arrival of Sasha from Leiden Cryogenics. Lots of things to learn about cryogenics! It took a while but…. finally there is a reason why it is worth having a smartphone :-)!